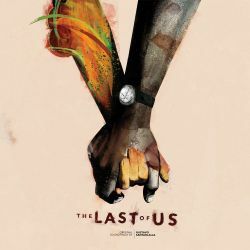 The Last of Us 4XLP OST. Original Soundtrack by Gustavo Santaolalla. Complete video game soundtrack, also includes soundtrack to the DLC "Left Behind". Pressed on 180 Gram Black Vinyl. Volume 1 of the soundtrack on vinyls 1 & 2, Volume 2 on vinyls 3 & 4.